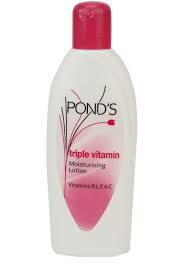 A soap free cleanser or a face wash is an integral aspect of gentle skincare. It is one of the most intelligently made formulas that cleans skin effectively, is gentle on the skin, suits all skin types, and is most reasonably priced. Pampering yourself every once in a while with luxury body washes, rich bath gels, and natural baths is okay. But it is also good to remember your budget, when you are trying to save money and have to spend on something that you need to use on a daily basis. 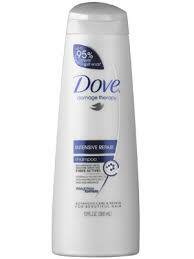 So when it comes to daily bathing ritual, one of the soaps that really work for me is Dove. Dove cream beauty bathing bar provides the same moisturizing and gentle cleansing effects like that of an expensive body wash or bath gel. If are a beauty with dry skin problem like me, you probably be in a habit of applying a moisturizing body lotion every time after bath. So girls, no need to spoil yourself with overtly expensive rich body lotions or body butters, when you can have great results with some of our own drugstore body lotions like Pond’s moisturizing lotion and Vaseline Total Moisture. While, Sunsilk Pink shampoo is an old childhood favorite, Dove Damage Therapy intense repair shampoo is one hair care product I have always had love and hate relationship with. Although, Sunsilk Pink Lusciously Thick a nd Long Shampoo is great for normal hair, Dove Damage Therapy is good for problem hair. If you are looking for bouncy, clean, and shiny hair, pick Sunsilk Pink Shampoo. But if you are looking for a good shampoo for dry hair or hair fall problem, then it is better to go for Dove Damage Therapy Shampoo. 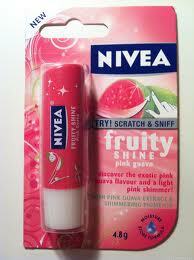 This is one of the best tinted lip balms I have ever come across. It is sufficiently hydrating, has a great tint and leaves a subtle sheen on the lips that makes for the most supple and luscious pair of lips. And the best part is it comes easy on your pocket too. Read full review here. This comprises to be a list of my favorite budget beauty products, would like to know about yours. Please share your favorite budget beauty products that have stood by you in good stead in the comments section below.